For Non-UVA events, please send your email to music-gigs@virginia.edu. That information will be sent to the students and faculty that have elected to receive emails about performance and teaching opportunities. Those interested will then contact you directly. For University events, please send an email to Joel Rubin (joelerubin@virginia.edu). Professor Rubin will make the proper arrangements between you and the requested performers. We recommend that after you are in contact with performers, you have them play or audition for you to assure that they are a good match for your needs. 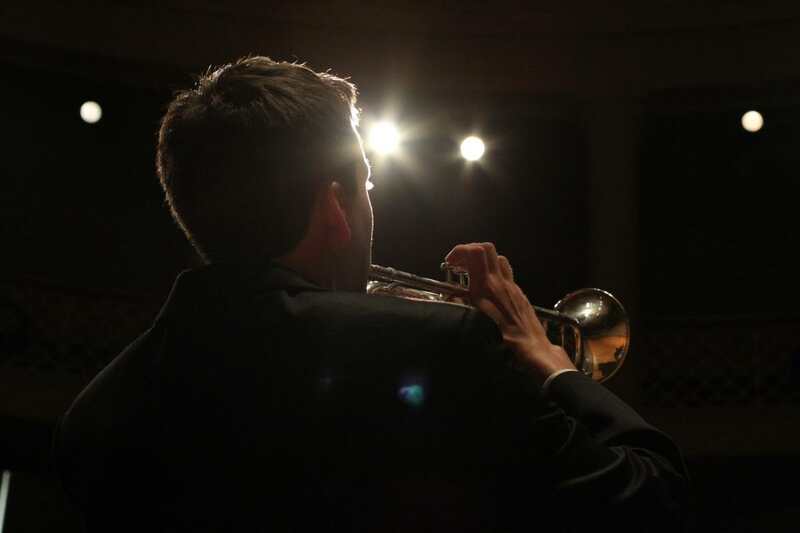 The McIntire Department of Music receives numerous e-mails each week requesting students and faculty to perform at private events and teach lessons. If you are a proficient UVA student or faculty performer, and you would like to be on our listing to receive emails about performing and teaching opportunities, please follow these steps. Send an email to sympa@virginia.edu Note: you MUST use your @virginia.edu email address to subscribe to the listserv.